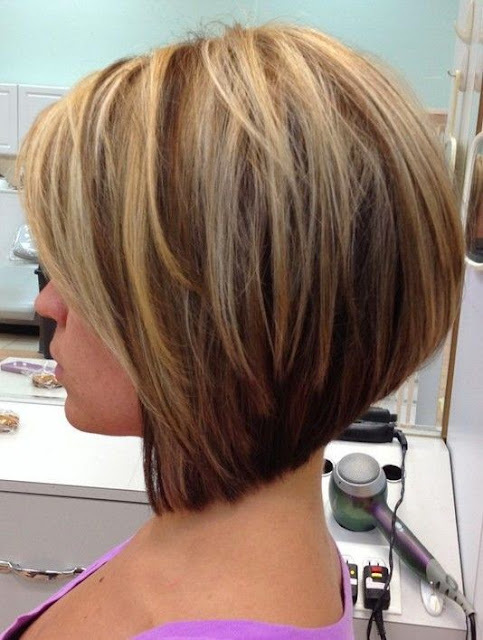 In the past decade women's hair cuts and styles have changed dramatically. From hair salons first favoring longer and layered cuts, to the present day short and simple ones, the women's hair cut has come a long way in a short span of time. While trends have always come and gone, what remains the same is the fact that your haircut should always complement your facial structure. Whenever you visit any hair salon, the first instruction that you should give, even before sitting in the chair, is for the stylist to identify your hair texture and face contour. This will help make the haircut decision much easier. While most beauty salons do keep magazines and sample albums handy for you to pick a style from, make sure you take the advice of your hair dresser. It may be the hottest haircut in the book, but if it does not go with the natural texture of your hair, it will be a disaster. And if you are going in for a complete makeover, don't be afraid to consult with two or more stylists. Other factors to consider before your hair cut are whether or not you have time to style your hair everyday and whether your hair is chemically enhanced. Once your hair dresser completely understands your needs and the needs of your hair, the road thereon is fairly simple. And the resulting beautiful haircut definitely translates into visiting the beauty salon on a regular basis so your stylist is happy also. You will probably be told by your beauty salon to follow up the cut with a regular trim, do not disregard this piece of advice. A good trim is imperative for the maintanance of your new look.